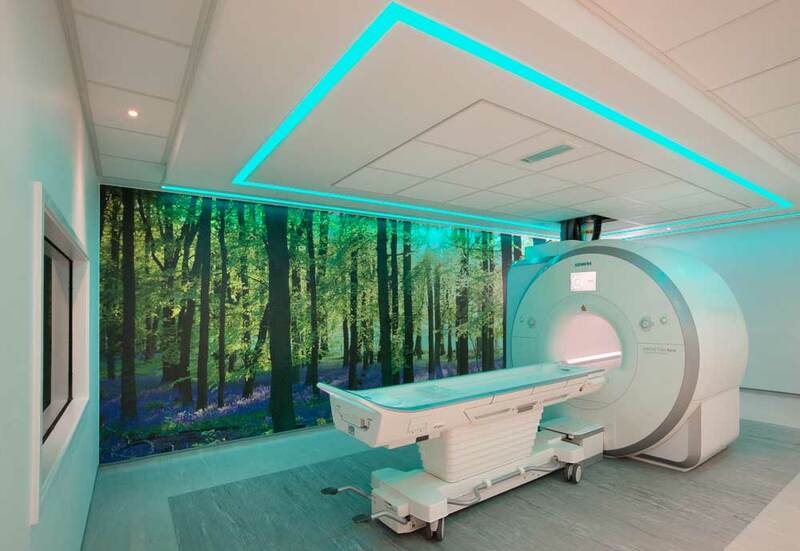 Four new MRI scan rooms and associated support accommodation. 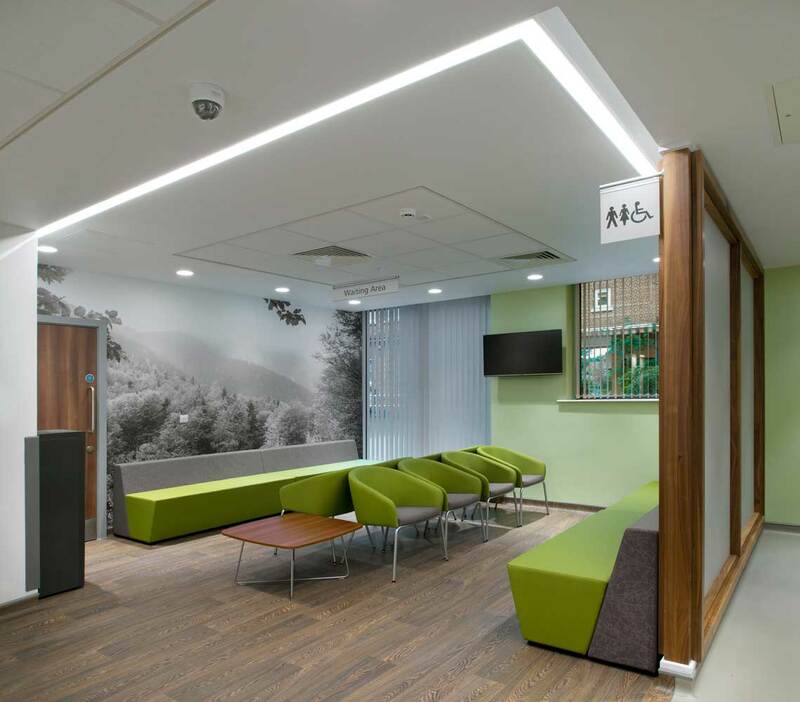 An extensive internal refurbishment of a former outpatients’ department, complimented by a new single storey extension. 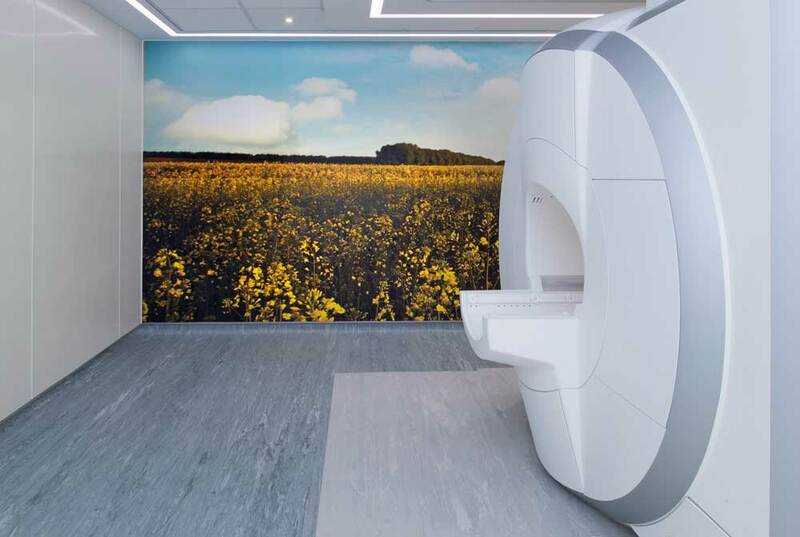 The scheme comprises four MRI Scanning Rooms (3x 1.5T and 1x 3.0T), supported by shared control rooms, four Prep/Screen Rooms and an Anaesthetic / Recover Room, to enable GA’s to be undertaken. 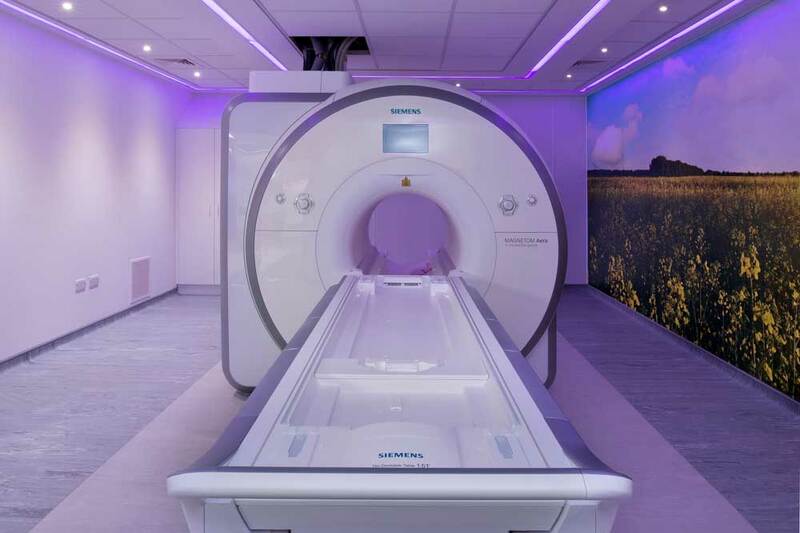 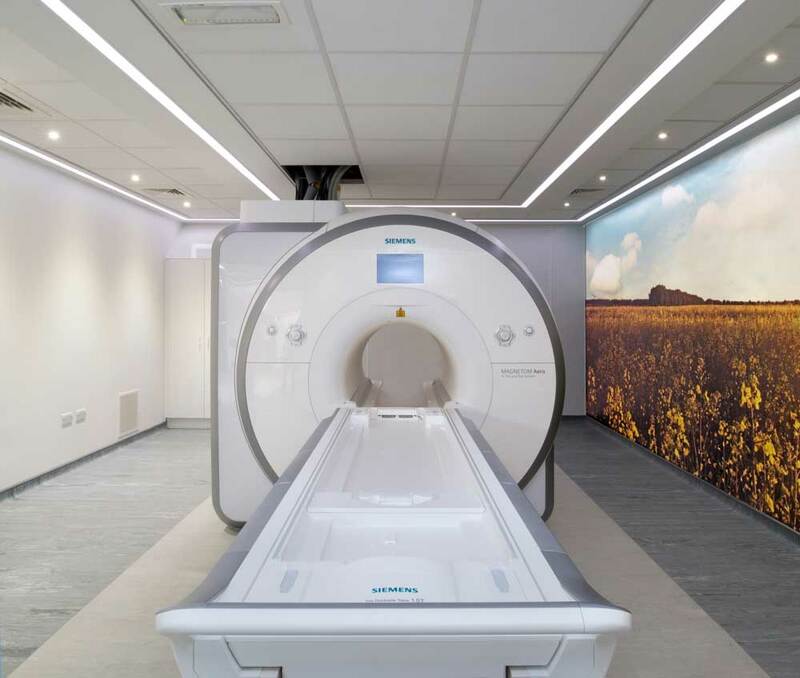 The Scan Rooms have been set-up to enable the patients to select and control the room ambience, designed to help lower apprehension and anxiety.